We are part of the Department of Developmental and Regenerative Biology, the Mindich Child Health and Development Institute and the Black Family Stem Cell Institute at the Icahn School of Medicine at Mount Sinai New York. 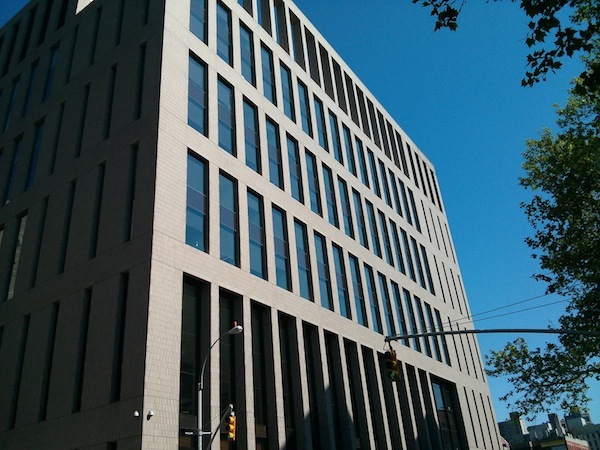 Our laboratory is located on the 8th floor of the Leon and Norma Hess Centre for Science and Medicine, on the Upper East Side one block from beautiful Central Park. In the Dubois lab we are interested in understanding human heart development and disease. 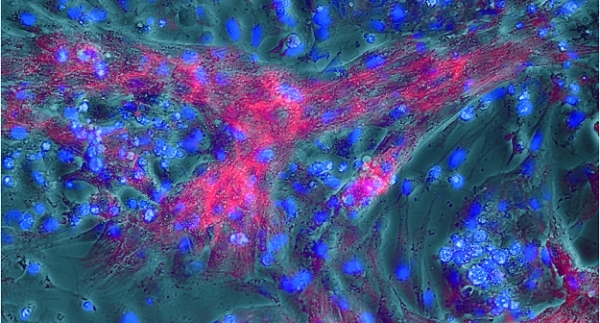 We are using the human pluripotent stem cell (hPSC) model to investigate the cellular and molecular mechanisms of cell fate specification and disease in the early human heart.